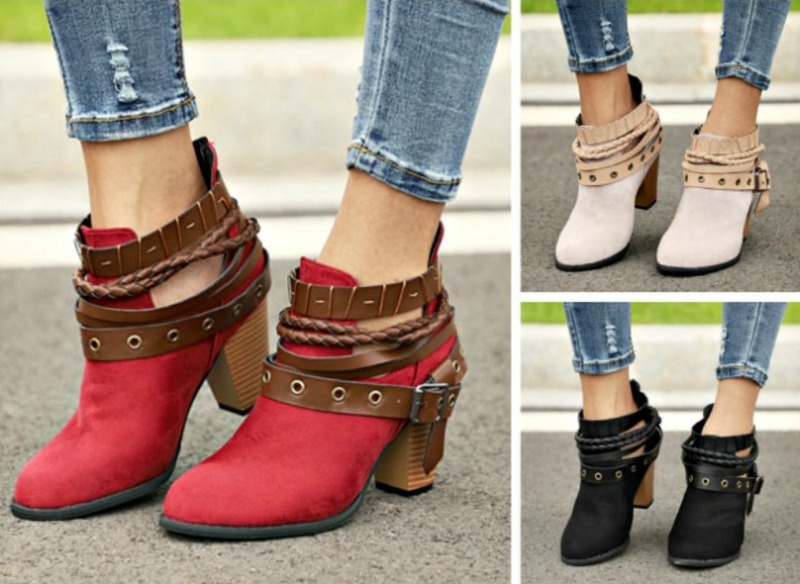 So cute and right on trend, these booties are gonna take you places! They are a great stylish pair of casual ankle boots. The height is comfortable for all day wear and cushioned for optimum comfort. The multiple belts adds style and flair to a staple bootie! Almond toe.